Smoothies are a staple in our house, especially at breakfast time. At least 2-3 times a week, you’ll see one type of smoothie or another on the breakfast table. I’ve even taught my eight-year old how to make them so that he can do it in the morning while I am busy making school lunches. Today I thought I would share 4 of our Favourite, Awesome Breakfast Smoothies. 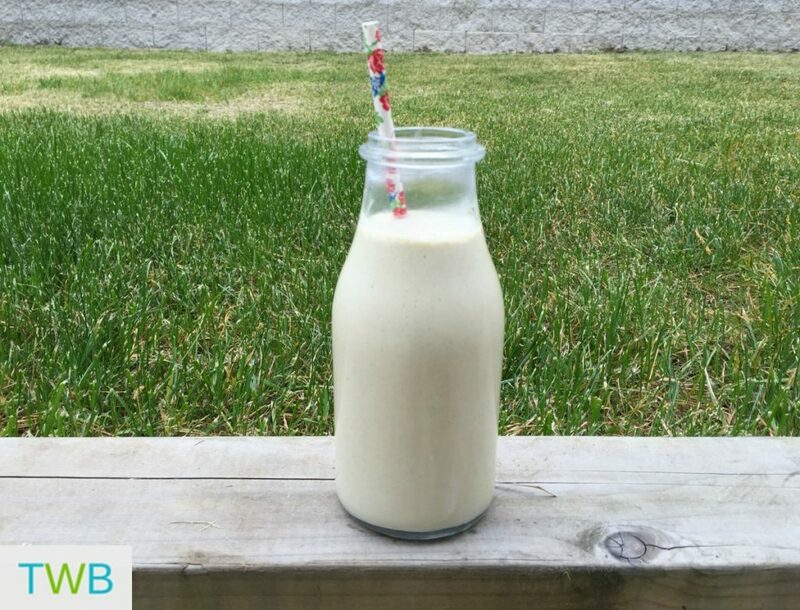 This Peanut Butter Protein Breakfast Smoothie is really great, especially if you need a breakfast on the go. It’s filling, fast and really high in protein. I like to make this one after a workout out because it helps my body refuel. 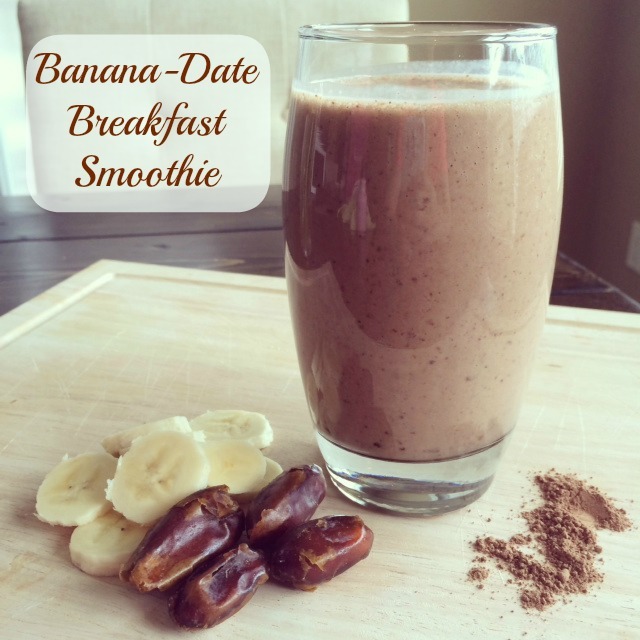 If you like the idea of dessert for breakfast, you will definitely want to try this Banana Date Smoothie. It’s so delicious and healthy. Once you try it, it will probably become a regular on your breakfast smoothies roster. I love that it’s sweetened by dates. Mango is a popular fruit in our house, family favourite. 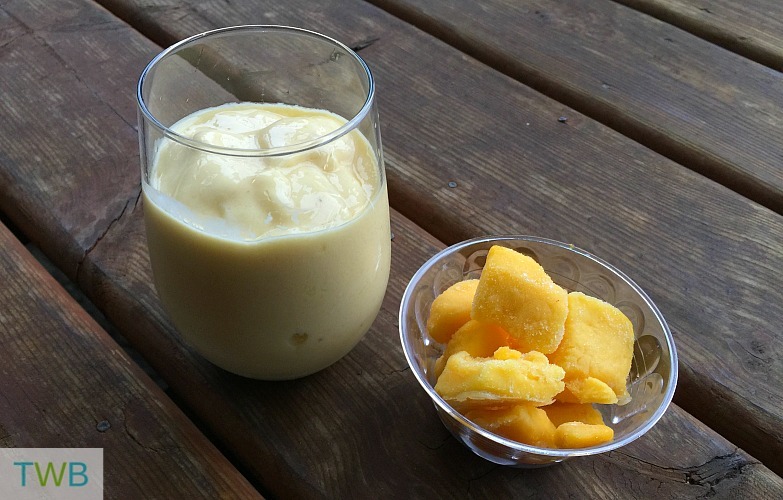 In the summer we use fresh mangos for our breakfast smoothies and when fall and winter come around, we always keep frozen mangos in our freezer so we can make this yummy smoothie all year round. This is my absolute favourite smoothie! It’s so delicious and it’s chock full of so many healthy ingredients, you wouldn’t eve believe it! 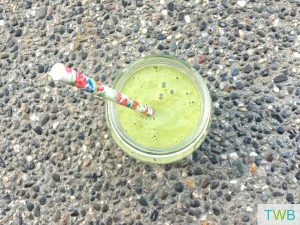 And if you think too many healthy ingredients like spinach and hemp hearts won’t taste good, then you have to try this Matcha Mango Breakfast smoothie recipe! An honorable mention goes to our Avocado Banana smoothie recipe. It’s actually the first one I gave to my son when he was really young and he loved it! What’s your favourite kind of Breakfast smoothie? Can’t wait to try the Mango Lime Breakfast Smoothie! Sounds so yum! I heart mango! Gotta try the mango lime. My kids love smoothies!